In case you don’t know the story, mandrakes supposedly have fertility enhancing properties (along with possible euphoria and hallucinations). All the same, Reuben, oldest son of Leah (the wife Jacob didn’t want), finds some in a field and he gives them to Mama Leah to use on Jacob (knowing of her longing to be loved by the man who wouldn’t or couldn’t care less). Rachel (the sister that Jacob did love but who was barren) makes a deal with sister Leah: give me the mandrakes and I’ll “let” you have another go at the man. Great story for “sister-wives;” they should be on TV. Of course, it didn’t work. Despite Leah having her own babies again, those two more sons (and a daughter – Dinah – barely worth mentioning), only later that did Rachel have a child and apparently, not from the power of the mandrake root. These women were operating in a world of baby competition. Children were essential to the future of the family, and in particular, to the woman in a household. And, with the promises of God doled out to the line of Jacob, these women were the brokers of their husband’s descendants. In the end, Rachel only produced two of the patriarchs of the twelve tribes, her maidservant Bilhah birthed two sons, Leah birthed six sons, and Leah’s maidservant Zilpah also birthed two sons. And yet, despite the numbers being on Leah’s side, Jacob never did come around, and loved Rachel’s boys (Joseph – famed for the multi-colored dreamcoat and Benjamin) the most, playing favorites throughout their lives. It’s not like Leah’s boys weren’t important in their own right: Judah’s birthright, for instance, was foundational to the Jewish nation or Levi, whose descendants ruled the Temple and interceded with God as priests. They were all on the map. Each son had his own future and each child born had a destiny. The mandrakes were a tool that two women tried to use to manipulate their futures, their love lives, and their progeny. It didn’t work; it doesn’t work today either. 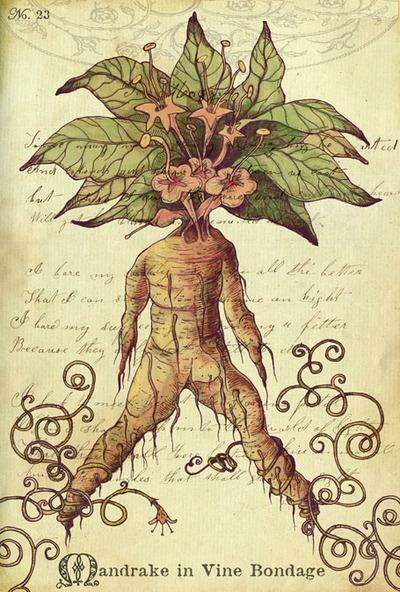 As the mother of three adopted children and no biological children, I know the mandrake game. I tried the same thing. I could not fathom that God would actually put two Christian people together and not create offspring from them. I became a sort of Rachel, trying all kinds of tests and suggestions to make babies happen. But God doesn’t act from my mandrakes or my plans. God is sovereign. 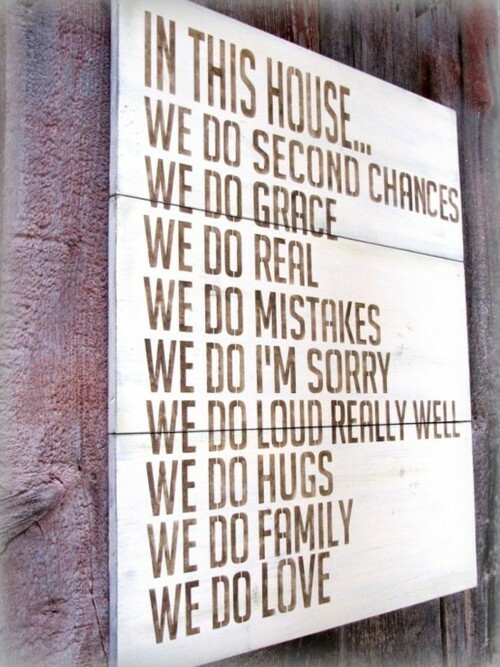 Even when our story changed and we adopted children, I tried to control their outcomes. Oh, I know, it was all in the name of giving them the best, giving them opportunities I never had, building arenas of success, layering on the expectations. I am ashamed to confess these things for my plans created many disappointments. But, my disappointments were self-inflicted. My plans were not God’s plans [Isaiah 55:8]. My children are still God’s masterpieces [Ephesians 2:10, NLT]. And my job should have been to plow the ground and provide nutrients, but allow them to grow into themselves, into the people God intended. Forgive me for the mandrakes in my life, Lord. And do what you will with our children, now young adults, looking for a way. Perhaps the road could have been easier if I hadn’t littered it with so many calculations. But, just like Rachel & Leah, the one thing I gave without mitigation was my love. And I am thankful that love covers a multitude of sins [I Peter 4:8].